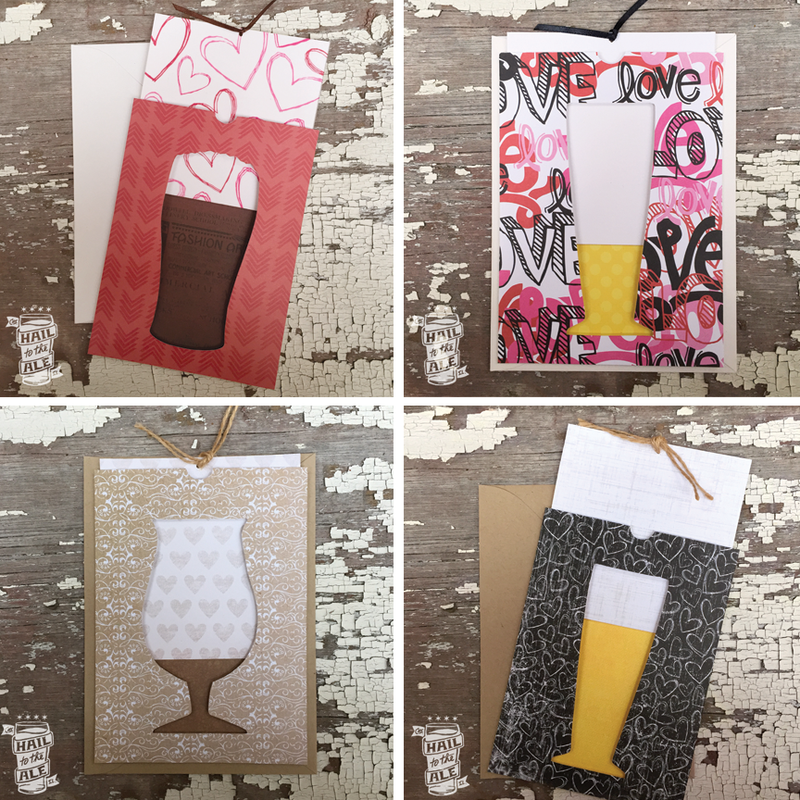 Who needs generic Hallmark cards when we've got the perfect gift to show your beer loving Valentine just how you feel? Each of our 3D slide cards is handmade from high quality papers, card stock and ribbon. There is only one of each design available in our store, so you'll want to act quick on these whales. Visit our store for the full spectrum of cards and apparel.